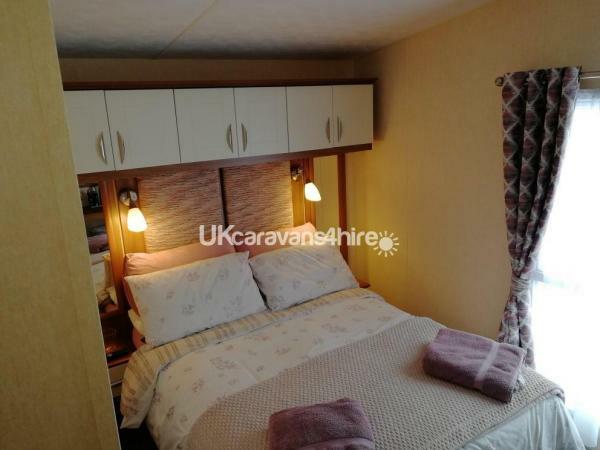 Luxury 3 bedroom fully fitted caravan for hire. 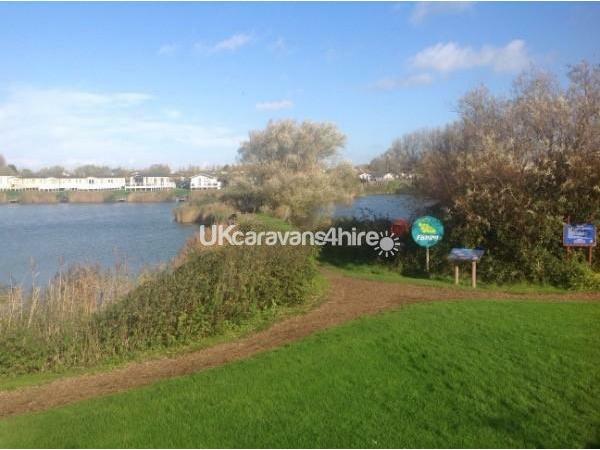 The caravan is privately owned and is situated in a prime position overlooking the lake at the Haven Holiday village in Burnham on Sea, Somerset. 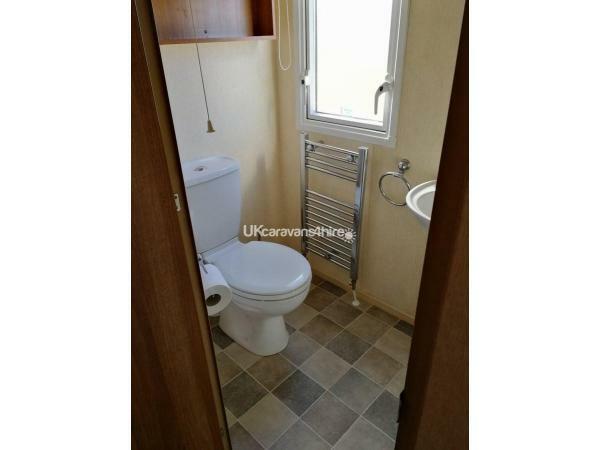 The caravan is double glazed and centrally heated throughout. 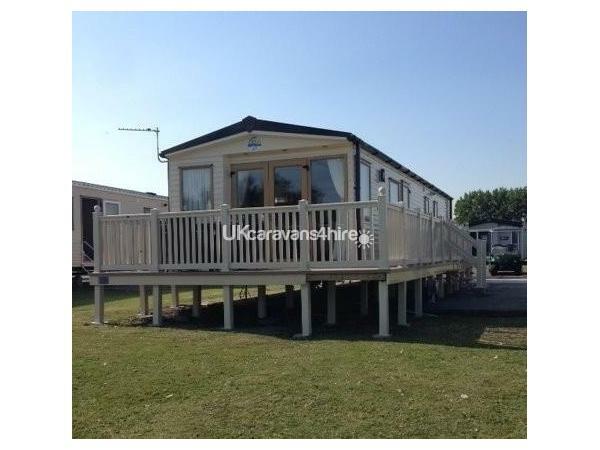 It has an extra spacious decking area with patio furniture for entertaining, sunbathing or enjoying meals al fresco and is also fitted with exterior lighting allowing you to enjoy magnificent views over the lake late into the evening. 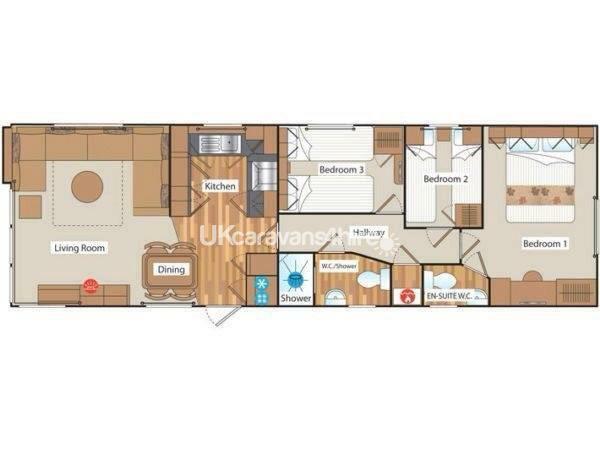 The interior includes 3 bedrooms, 1 large master bedroom (spacious enough to accommodate a travel cot with ease) with en suite, 2 further bedrooms that can be arranged as 2 singles or a doubles. 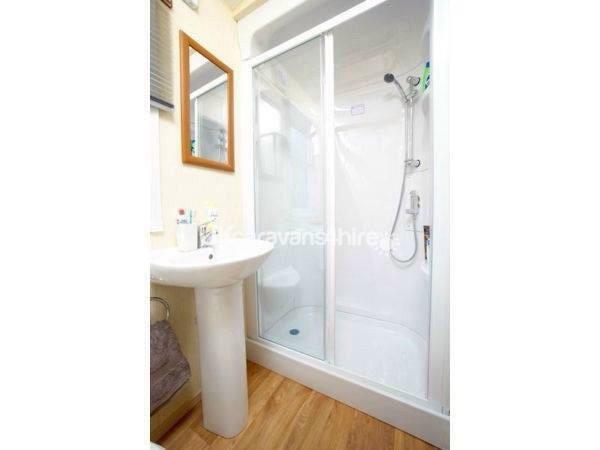 Shower/toilet, dining and living area. 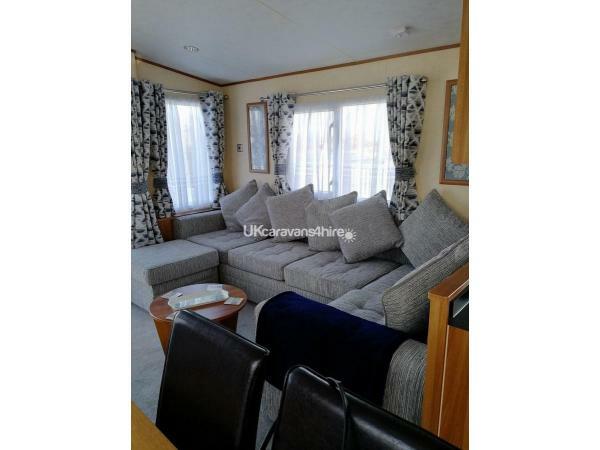 Another double bed can be created by converting the sofa in the living area. 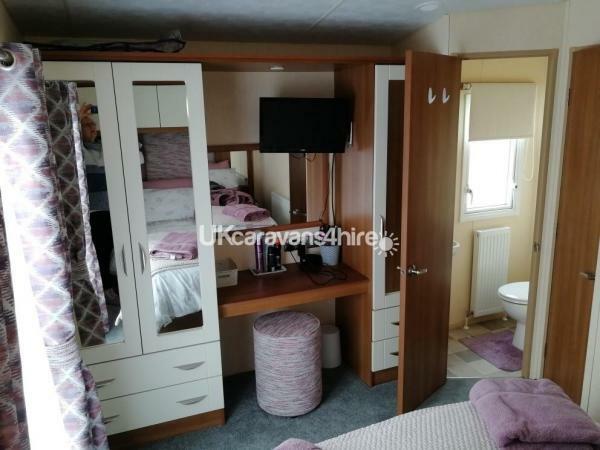 40'' flat screen SMART TV with Freeview, and separate DVD player in the living room and small flat screen TV's in all of the 3 bedrooms. The kitchen is equipped with a reliable family sized oven/grill, microwave and tall family sized fridge freezer. All the crockery, cutlery, glasses and cooking utensils you might need to cater for up to 8 people will be available for use. All Duvets-Pillows-Blankets are provided. We supply duvets 2 x Double and 4 x Single and pillows. You will need to bring your own Duvet Cover, Pillow cases, Linen sheets (or you can hire these directly from Haven) with your own Towels. 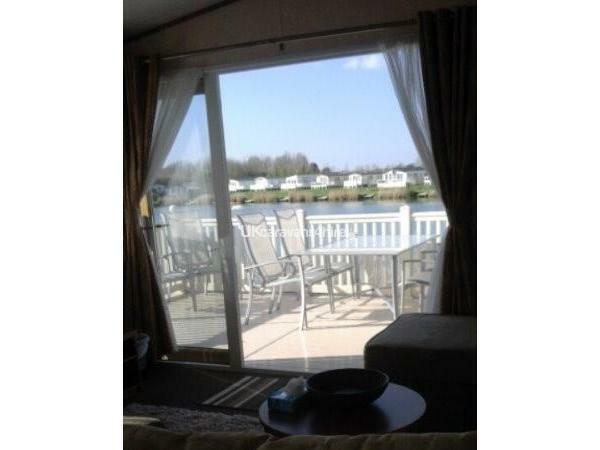 The Holiday Village is a relaxed and un-crowded family holiday park with many facilities including: All weather sports courts, amusement arcade, Bars/Restaurant (Mash and Barrel & Showbar) children's entertainment, crazy golf, fishing lakes, grocery store, launderette, Live Entertainment (Showbar), Sky TV Mash and Barrel restaurant & late night entertainment. swimming pools indoors & outdoors. The indoor swimming pool has been refurbished and now includes new fun features such as a slide and paddling/play area for the little ones. Family entertainment is non stop including kids club every day, daytime family events & games along with live band entertainment in the evening. The Main Entertainment Complex has been refurbished during the winter 2016/17. A Fish and Chip shop has been added to compliment the Papa Johns pizza outlet already on site. OUTSIDE POOL , 2016 saw the refurbishment of the outside pool with a terraced area and beach huts was. Local Area - Burnham on Sea is a relaxing seaside resort within easy reach of interesting places to visit such Weston Super Mare, Cheddar George and Wells & Exeter Cathedrals. 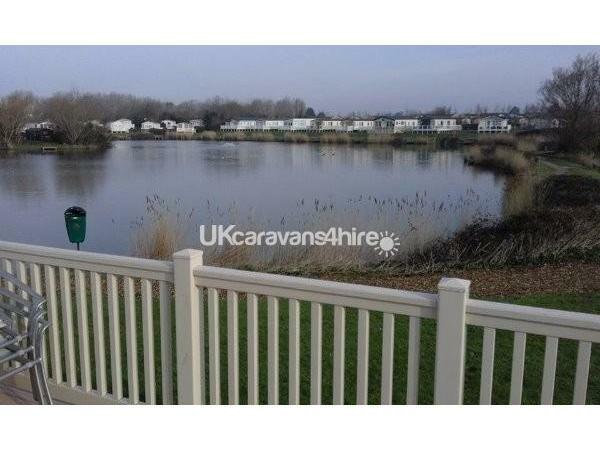 It has supermarkets within easy reach (Tesco, Asda, & lidl ) and a variety of cafes and pubs (Wetherspoons) are also no more than a 10 minute walk from the village. 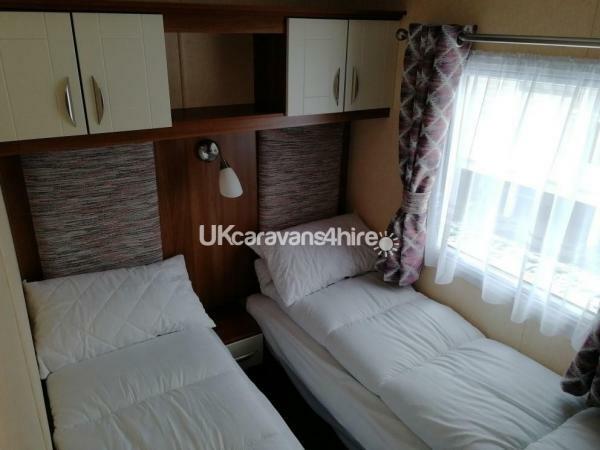 Further Information - The caravan is mainly for hire during the school summer holidays but other dates may be available on request. The price for 1 week during the summer school holidays is £950 (other school holiday prices on request). 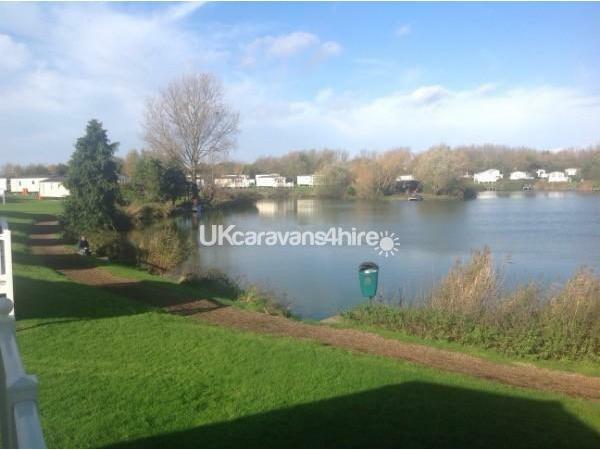 Whilst Haven do offer early bird discounts for booking early the cost for hiring Lake side accommodation will rise to £1,500+ in the summer. The Caravan is ready from 2pm and vacation is by 10 am. For further enquires please direct message me.